What's on Netflix > Netflix News > When will Seasons 3 & 4 of Chef’s Table be on Netflix? When will Seasons 3 & 4 of Chef’s Table be on Netflix? 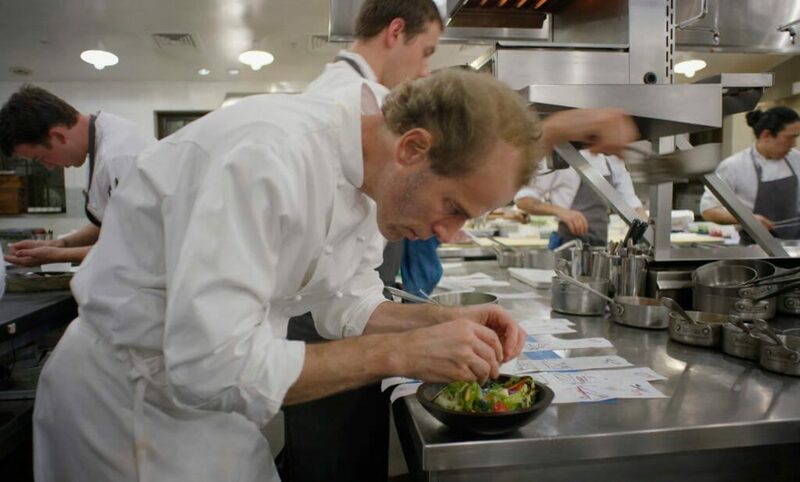 It’s time to get hungry as we’ve got the release dates for not one but the next two seasons of the Netflix Original documentary series, Chef’s Table. Netflix has been the king at making documentaries over the past few years, whether it’s the award winning documentary The Square, viral sensation Making A Murderer or the coveted cooking documentary series, there’s surely something for everyone. Unlike other cooking shows on television, Chef’s Table only sources the best chef’s from around the world so you can both admire their skill and passion for the art form. It certainly doesn’t teach you how to become a professional chef but it may just spark something within you to become one. So far we’ve had two seasons of the show but production has ramped up meaning that we’ll likely get three seasons within a couple of years. The details were announced in an extended interview with the shows creator on Eater. Season 2 was added to Netflix early in 2016 and we’re expecting to get season 3 in late 2016, possibly during Q4. Season 3 has been slated as the French instalment but will be a smaller series than those before it. Season 4 continues with the globetrotting adventures with debuts in Peru and Russia. Although the release date simply says TBD, we definitely think we’ll be seeing it in early to mid 2017 with May 2017 being the most likely. We’re super stoked to see more Chef’s Table and particularly that we’re getting episodes so soon. For all things Chef’s Table, keep it locked here on What’s on Netflix.